Today we live in a world that is volatile, agile, and disruptive. There is ever increasing pressure on leaders to adapt to this changing landscape and create engaging and productive workplaces. And when things don’t go to plan, it is typically the leaders who are the first to go. The leaders of today must anticipate the change that is required in their leadership. They must continuously learn and adapt, and demonstrate the courage to abandon past behaviours that may have once worked well, but may not work for them in the future. 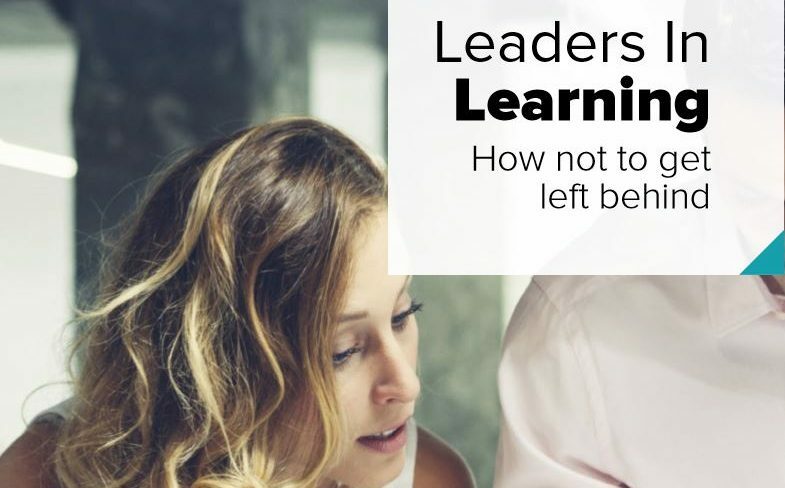 We need to be a “leader in learning” – a perpetual state of awareness and adaptation. And though our brains don’t always make this easy for us, it is possible!